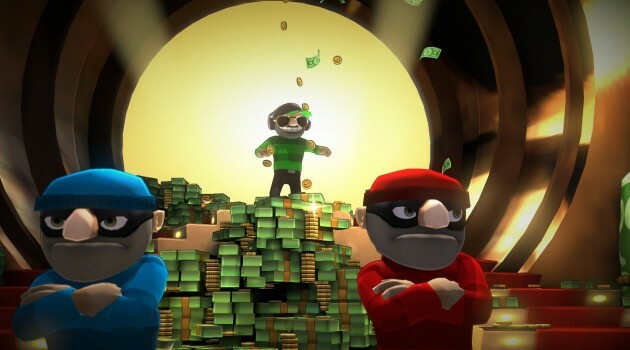 LocoCycle is ridiculous, and honestly quite repetitive, but the style and sense of humor are charming. 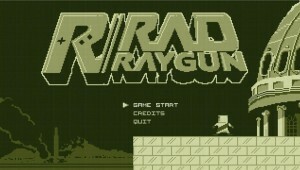 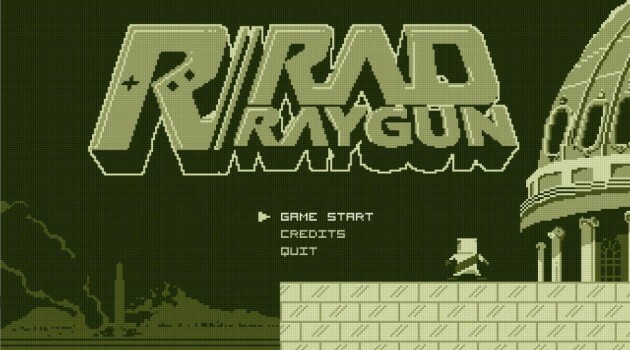 Rad Raygun is a fun trip back to the 80s that will have you waxing poetic about your Gameboy days. 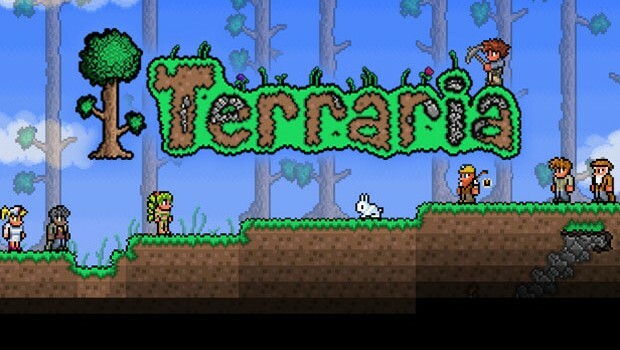 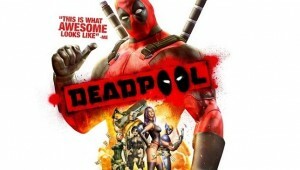 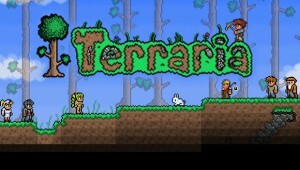 While it may not hold the same appeal for younger gamers, at just $.99, it is worth a playthrough, if only for the nostalgia.